Recommend For Heavy Duty - Critical power, site compliant construction and mining applications. Duty CycleHeavy Duty - Critical power, site compliant construction and mining applications. Hi there, thanks for visiting our site. By way of a quick introduction, we are: Lachlan Adams and Sean Connolly; the Directors of the team here at mygenerator.com.au. Our site is one of the largest Australian online generator retailers; we offer a comprehensive range of high quality generators for sale, providing solutions for all your portable power needs. 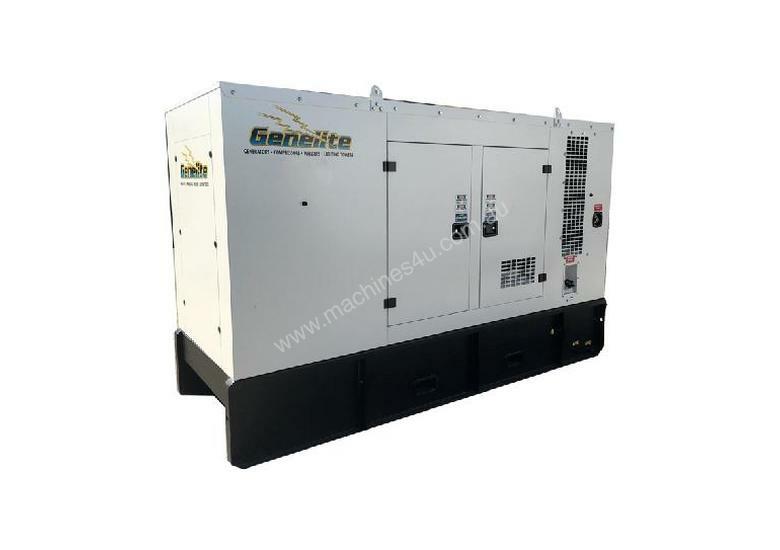 Whether it is for Recreational, Trade, Domestic Backup Power or Industry Specialized requirements, we have the right generator for the job.